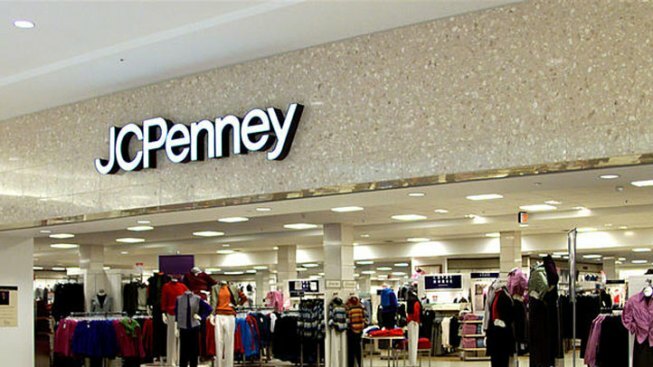 J.C. Penney Co. said Thursday that a key revenue figure fell 0.3 percent in March, but the drop was less than analysts expected. Analysts polled by Thomson Reuters expected revenue in stores open at least one year to fall 3.4 percent during the five weeks ended April 2. Total revenue fell 4 percent to $1.47 billion. Online revenue was a bright spot, up 7.6 percent. Results were hurt by a later Easter, the company said. Women's clothing, jewelry and accessories were the best sellers of the month. The Southwest was the best performing geographic region. Revenue in stores open at least one year is a key gauge of a retailer's performance because it measures results at existing stores while excluding sales at newly opened or closed ones. Department stores were hard hit during the recession as shoppers went elsewhere for bargains, but many have adjusted inventory and revamped their merchandise selections and seen results improve. J.C. Penney has responded by introducing more exclusive lines. The Plano, Texas-based department store operator said it expanded its Call it Spring line by Aldo to 100 stores and MNG by Mango to 292 stores. It is also opening 21 more Sephora beauty stores within its stores. For the nine weeks ended April 2, revenue in stores open at least one year rose 2.7 percent while total sales edged down 1.1 percent to $2.68 billion. The company operates more than 1,100 department stores in the U.S. and Puerto Rico.